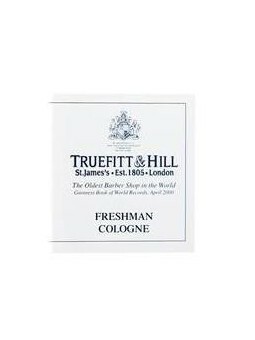 Truefitt & Hill Freshman Cologne. 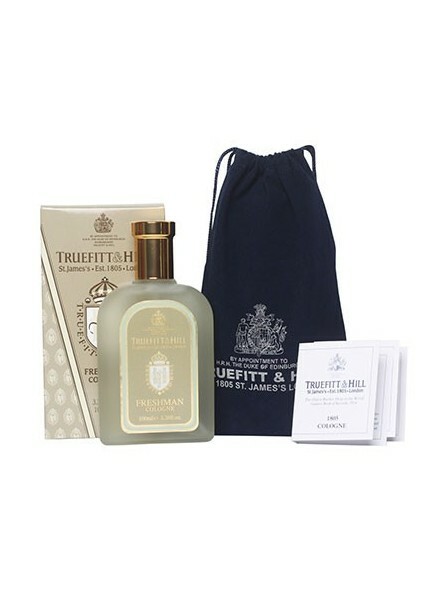 Light and revitalizing, Freshman is a marine fragrance with top notes of bergamot, lemon, and rosemary, with a heart of clary sage, lily of the valley and jasmine, all resting on a base of precious woods. 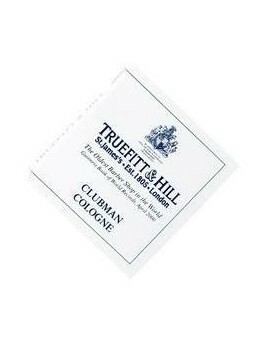 - Truefitt & Hill Freshman Cologne 100ml crystal bottle with Atomiser. 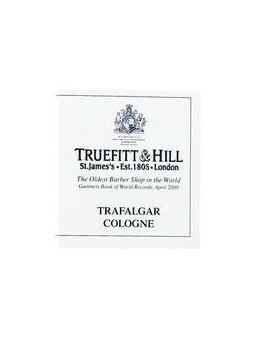 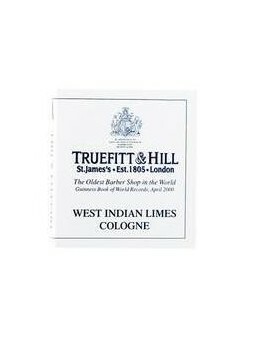 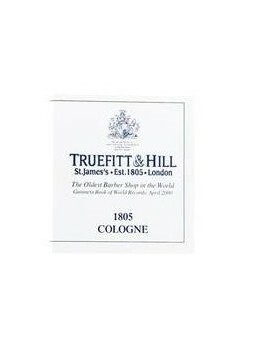 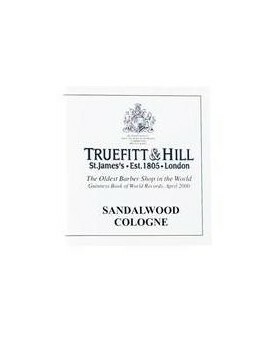 - Sample Pack 8 Cologne Truefitt & Hill 1.8ml. 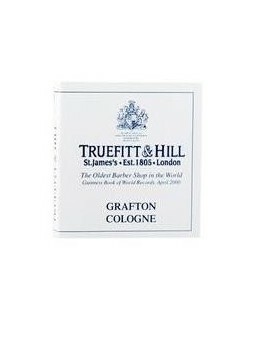 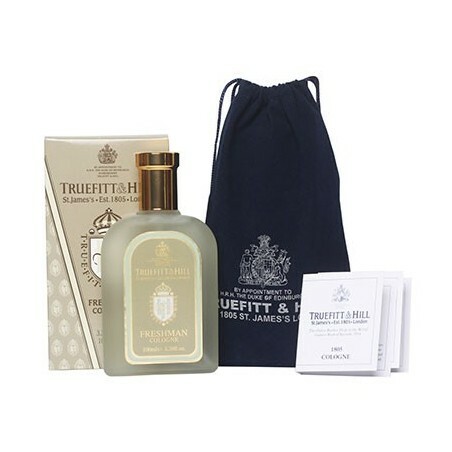 Delivered with Velveteen carry bag and samples of the 8 fragrances from Truefitt & Hill; Sandalwood, 1805, Trafalgar, Grafton, Freshman, West Indian Limes, Clubman & Spanish Leather.